Climate change is affecting people around the world and right here in Massachusetts. 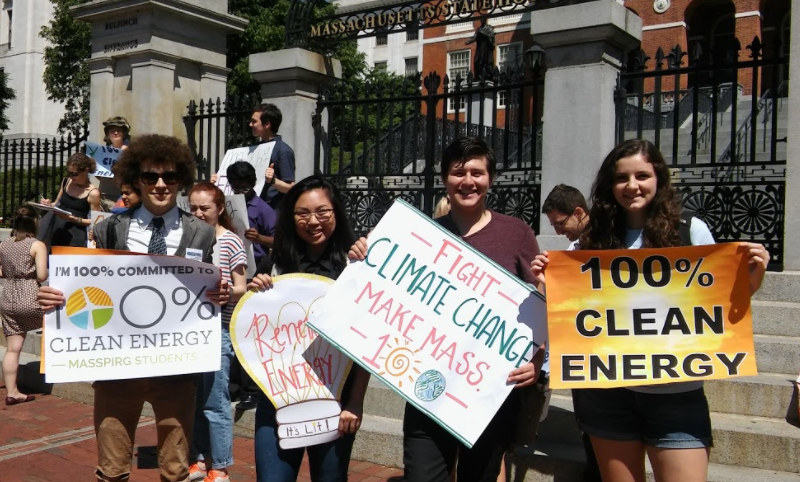 From the rising sea levels on the north shore, south coast and in the city of Boston, to the Nor’easters and droughts that have affected our ecosystems, our dependence on fossil fuels is harming our environment and our communities. The recent Columbia Gas pipeline explosions in the Merrimack Valley in October 2018 left 30,000 people without heat for months and injured dozens more. There are cleaner, safer, energy options that we need to use immediately. In the last decade here in MA, the amount of energy we generate from solar increased by 247-fold and wind by 55-fold. Clean, renewable energy sources are abundant and become more cost efficient. 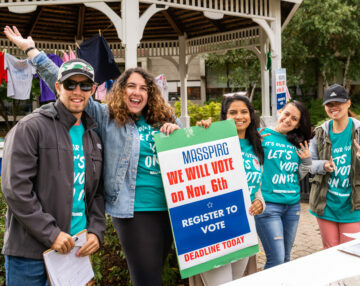 MASSPIRG students at Salem State University helped to pass the first municipal resolution in the state through the Salem City council to commit to getting 100 percent of their energy from renewable sources, and now 7 towns across the state have done the same. 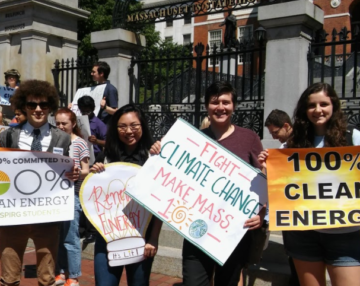 Boston University recently committed to getting 100 percent of their electricity from renewable sources as well. We’ll work locally on our campuses to ask get our campus administration to make similar commitments. There’s a lot more work to be done to transition to a 100% clean energy future. 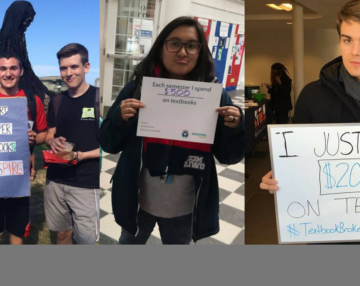 Our vision is that every campus and community across the country is running on 100% renewable energy by 2050 or earlier.